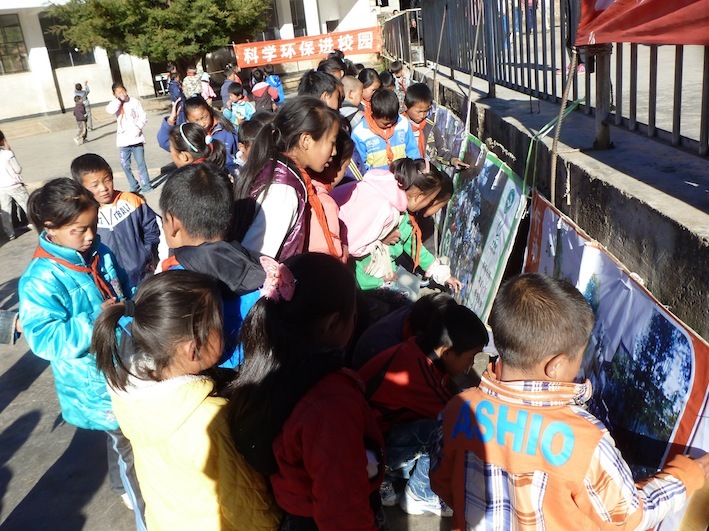 Thanks so much for supporting Slow Motion Projects in its initiatives encouraging the environmental education of children in Mongolia and in China. Slow Motion Projects is a young NGO based in Zurich, Switzerland, with the goal of allowing rural communities in Asian countries to improve their living conditions in an environmentally sustainable way. In simple terms: help people in need and help the planet, at once. 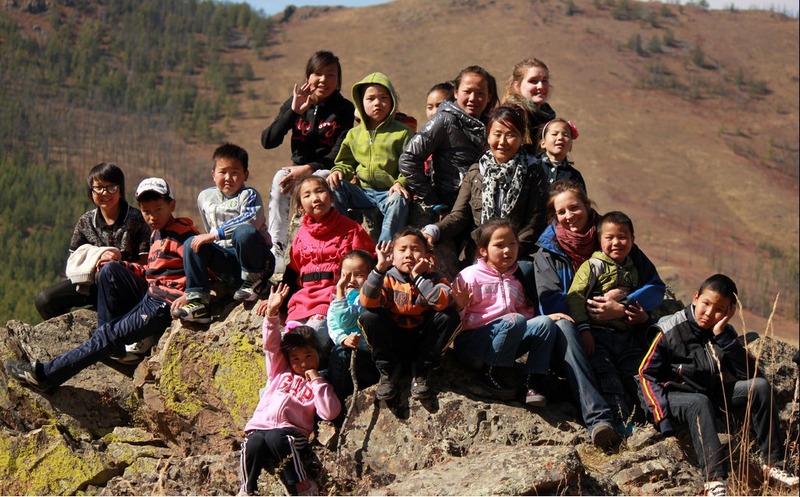 extend an outdoor playground at the day care centre of Bayasgalant, our partner NGO in Mongolia. The kids will get a greenhouse, gardening material, and bird nesting boxes. design a new exhibition for the Green Education Centre, informing children and students from schools and universities in Yunnan of solutions for preserving their environment, and allowing them to learn interactively about the richness of the wildlife in their region. More details on all these projects are on our website at slowmotionprojects.org. We want to support people in building a sustainable future and enable sustainable growth for all. By leveraging the emotional connection of people with their homeland, and helping local populations in developing sustainable and future-looking solutions to improve their living conditions, we believe we can battle poverty on low-carbon pathways. Fabulous Friends, thanks for your support and your trust in our association. Thanks to you, hundreds of children will get the right to a fairer and more sustainable future. Lisa Bounoure, Nicolas Perony, James Glattfelder, founders of Slow Motion Projects.